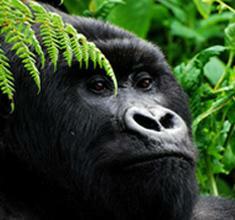 At Africa Uncovered we specialise in tailor made safaris and travel to Africa. 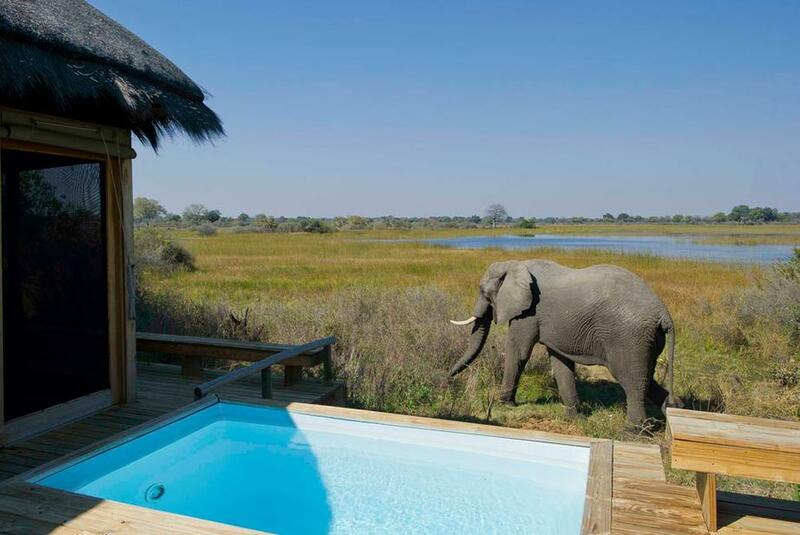 Experience the raw beauty and magnificent willdife on safari in the Okavango Delta. See the Great Wildebeest Migration in the Serengeti! Enquire now about a tailor made itinerary that's just right for you! 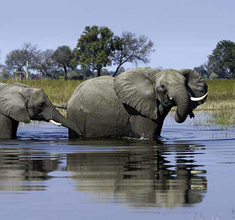 Safari in the Okavango Delta and be mesmerized by its amazing scenery and exceptional wildlife. Seeing the massive herds on the open plains of the Serengeti is an amazing experience. Turn your dream Africa Honeymoon into reality. A LUXURY AFRICAN SAFARI is the ultimate vacation! At Africa Uncovered we specialize in tailor-made safaris & travel to Southern and East Africa based on our client’s individual preferences. With over 20 years experience in African travel we have acquired extensive local knowledge and expertise and are able to recommend bespoke itineraries based on first-hand experience. We also guarantee that these custom-made vacations will cost you less than if you were to book them directly. At Africa Uncovered we strongly promote eco-tourism and our aim is simple; we strive to combine our local knowledge and passion for this remarkable continent to ensure that your safari to Africa will leave you with lasting memories of this wild and pristine land that never ceases to amaze! 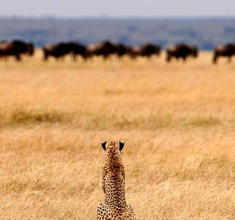 Why plan your safari with Africa Uncovered? I just wanted to thank you again for organising a fantastic holiday for us in Tanzania. This beautiful country offered a new and exciting experience for us all and was a hit with the whole family. Safari in one of the most pristine wildlife regions in Africa. 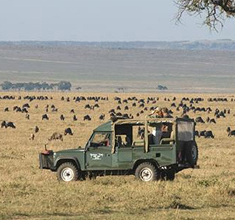 Experience the Great Migration and explore this massive wildlife haven. Safari in Africa's most iconic game reserve. Head out on a luxury safari in search of the Big 5. See one of the true natural wonders of the world. 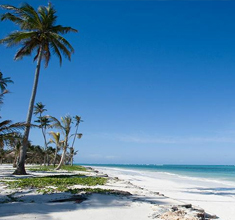 Enjoy the white sand and turquoise waters of this mystical spice island. 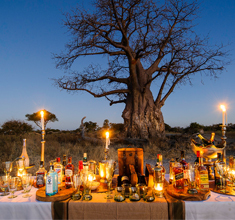 At Africa Uncovered we offer luxury African safaris to Africa’s finest destinations. 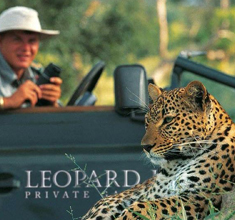 For pure exclusivity and excellent game viewing in diverse regions a Botswana Safari is highly recommended. A Tanzania Safari is also one of our favourites mainly due to the sheer size of the migratory herds, the fantastic people and the vast almost endless savannahs of pristine land filled with wildlife. 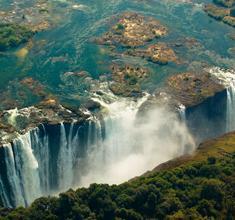 Zambian Safaris are also excellent and world renowned for excellent Walking Safaris. South Africa and specifically the Kruger park offers some of the finest luxury safari lodges in all of Africa and Kenya has been the most popular luxury African safari destination for many a year. A honeymoon in Africa is also an exceptional experience where amazing wildlife viewing on an African safari can be combined with a beach stay on a tropical Indian Ocean island.